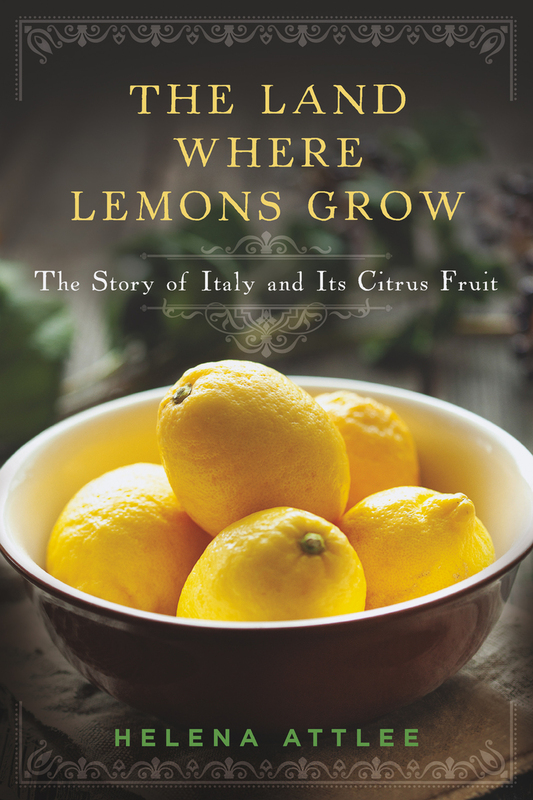 The Land Where Lemons Grow is the sweeping story of Italy's cultural history told through the history of its citrus crops. From the early migration of citrus from the foothills of the Himalayas to Italy's shores to the persistent role of unique crops such as bergamot (and its place in the perfume and cosmetics industries) and the vital role played by Calabria's unique Diamante citrons in the Jewish celebration of Sukkoth, author Helena Attlee brings the fascinating history and its gustatory delights to life. Whether the Battle of Oranges in Ivrea, the gardens of Tuscany, or the story of the Mafia and Sicily's citrus groves, Attlee transports readers on a journey unlike any other. Helena Attlee is the author of many gardening books and has contributed articles to numerous magazines. She leads garden tours around the world.